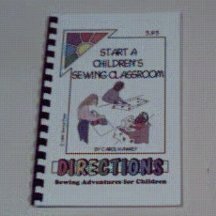 The fill-it-in workbook for the prospective private sewing teacher. Digitally deliverd through your KidsLearnToSew online account as a pdf ebook. You have the option of choosing this ebook as a free gift if your order is over $29.00 and is placed online. Orders placed by mailed check or by Purchase Order are not eligible for ebooks as there is no way to deliver them to you. When you're ready to start teaching children to sew in a group, whether for fun, mission, profit, or leisure, this book will help you think about and answer questions about your sewing school business in your community. 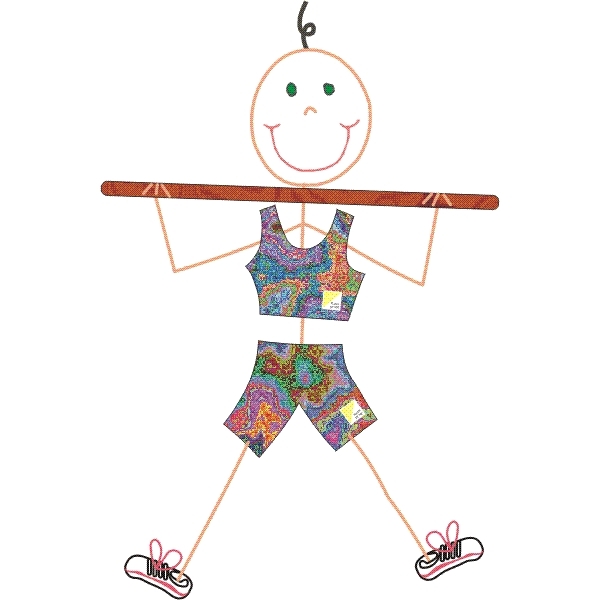 We call it our teacher's little helper. Written in a workbook format, each chapter guides you through the decisions you need to make to operate a successful sewing school. Every community is different so we guide you through the maze of pros and cons to each decision you need to make. You will learn about pricing methods, classtimes, student and money tracking, and more. You'll find out how to make the best choices for you. When you've completed all the worksheets we include for you, you'll have a great business plan to follow as you build your classroom!